Filomena Swimsuit by Wolf & Rita with ultraviolet protection factor 50+. 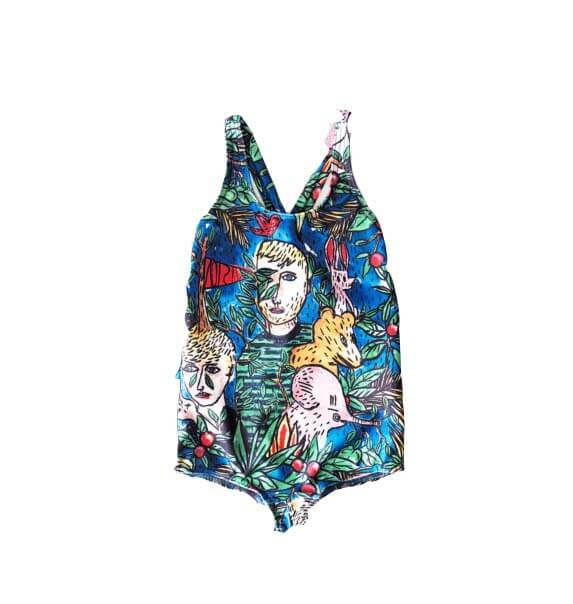 This beautiful swimsuit with colorful Francisca Dans la Foret print comes with crossed straps and is an extravagant eye-catcher. 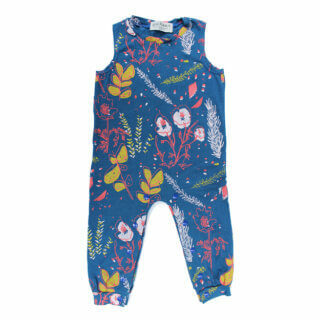 The design is a collaboration of Wolf & Rita and the Parisian label CASTELBAJAC. The idea behind Wolf & Rita emerged from a history of more than 30 years of designing special shirts. 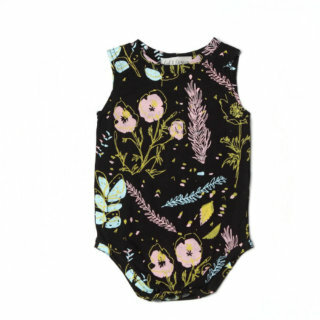 Utilizing old techniques, Wolf & Rita creates children’s wear for everyday use, made from fabrics and trimmings of finest quality. All collections are 100% Made in Portugal as a proof of quality, but also as a means of supporting the local community. Wolf & Rita uses preferably biodegradable products and recycling products for their packaging. Saving energy such as water and other natural resources is one of the goals that the company puts into practice. The catalogs for the lookbooks are manufactured by a local charity organization that supports children in need. Wolf & Rita is a certified company for European environmental standards.